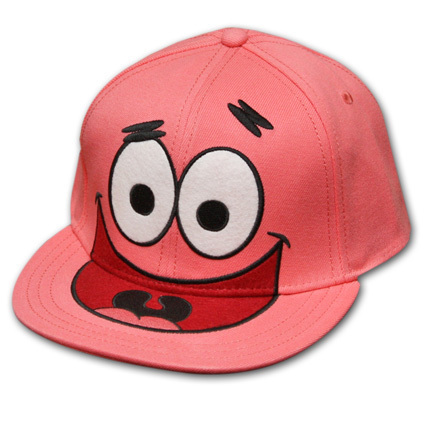 Spongebob Squarepants Patrick Hat. lol Gotta 愛 Patrick! Available at TeesForAll.com. Wallpaper and background images in the スポンジボブ・スクエアパンツ club tagged: spongebob squarepants spongebob squarepants bikini bottom patrick clothing hat. Patrick 星, つ星 from the Episode "Planet of the Jellyfish"